In fairly quick fashion, Vortex has downed yet another new boss, this time the mythic incarnation of Fetid Devourer. 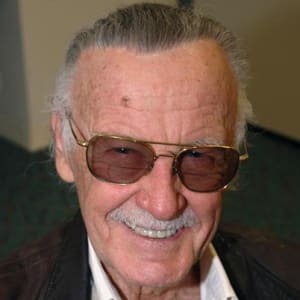 The changes to this version involve a host of changes to abilities so riddled with alliteration that they seem a tribute to the memory of Stan Lee. In any event, the "adds" that spawn (Corruption Corpuscles and Mutated Masses) appear in groups of threes that have to be coordinated down before the Fetid can slurp them down like a medpac. Additionally, the Malodorous Miasma and Putrid Paroxysm attempt to spread much more insidiously to all targets in range. The Fetid Frenzy remains constant, yet also alliterative. After just a few nights on this boss, we managed to rack up a kill with our first pull of the night. Good work, team! Time to start leveling Rogues for Zul! Phenomenal finish to a frantic finale of the fearsome Fetid Feaster. WE HAVE SLAYED THE DRAGON!